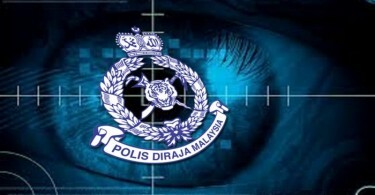 Our reporter was a participant in last Sunday’s triathlon in Port Dickson which had to deal with two deaths. Here he tells of a frightening experience when another participant held on to him during the swimming sector. THE sky was initially clear and sea breeze gentle as I swam in waters off the Tanjung Tuan beach during the Port Dickson International Triathlon. And probably because of that I never did think the event could later turn tragic and resulting in the death of two athletes who drowned after conditions out at sea worsened. The first sign that the sea was starting to get treacherous was when I felt a force pulling me backwards, causing me to halt my swim. Startled, I looked back and saw a man clinging to my safety buoy. It turned out that the man didn’t have one and was desperate to grab just about anything to stay afloat. He was probably just too tired or was suffering from muscle cramps or simply panicked when the sea became choppy. Now, imagine if I didn’t have a safety buoy; that man could’ve have drowned. Or he would have probably just grabbed me. Worst case scenario, both of us could have drowned. Thus I cannot stress enough how important a safety buoy is. What happened was that when the first wave of triathletes was released into the water, the waves did not look or felt intimidating. As we swam further into the open sea, suddenly waves were noticeably bigger and more frequent. Sometimes even a good swimmer can experience anxiety or panic if something unexpected happens. In choppy waters, that could prove lethal. When the waves get bigger, it doesn’t just make swimming harder but vision is also affected. The waves on Sunday were big enough to cover the sight of the beach and the checkpoint buoys. Because of that many swimmers, me included, went in the wrong direction. Naturally this will make it harder for the safety team to keep everything under control. 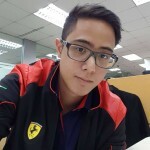 According to experienced triathlete Idon Pang, safety wasn’t compromised by the organiser, CCS Sportzevent Management Sdn. Bhd., but it was the unpredictable sea that proved to be deadly. “This was not their first time organising the triathlon here. In fact, the safety preparations got even better over the years. “This was apparent last Sunday when more safety patrols, boats and precautions were present compared to previous years. They were more prepared. “However, there is nothing they can do to influence the sea conditions which can change in an instant. This time round the sea proved to be too rough. 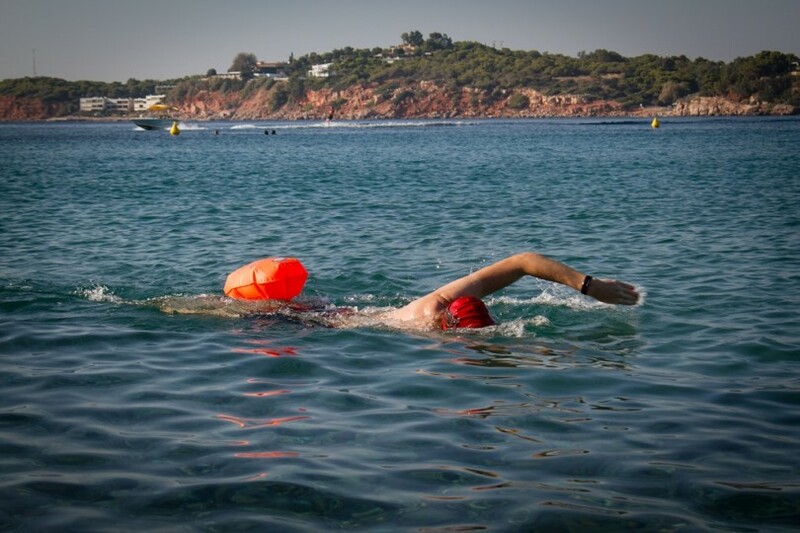 “In the future, it is my hope that having the safety buoy is made mandatory for all participants. I would love to become an ambassador for that!” said Pang. Another experienced and multiple time triathlon winner, Wendy Tan, pointed out how the sea’s conditions were extraordinarily choppy on Sunday. “No one expected the sea to be that rough. 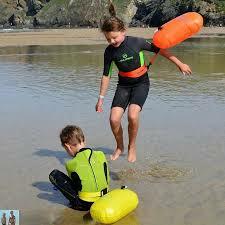 As for the safety buoys, personally I did not use it because I am confident of my swimming. 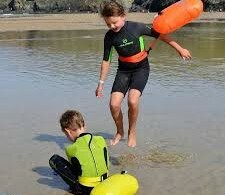 “However, it is a responsible thing to wear the safety buoy especially if you are inexperienced!” she said. 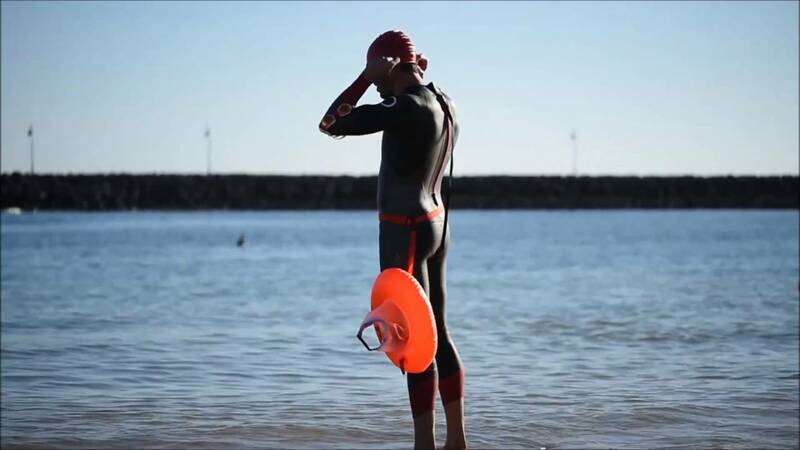 Even professional triathletes acknowledge the benefits of a safety buoy and how important it is to be safe, especially while in open waters where things could go south real quick due to unforeseen circumstances. It is not even illegal to wear one of those safety buoys, which the organisers had encouraged its use prior to the race. It is understandable that participants might get pressured not to wear one because it might make them look uncool. I assure you though that the safety buoy does not help you swim at all. It is meant to be an emergency float that you can hang on to during an emergency. The swimming part is still all you. So please, triathletes and future triathletes, let’s make the sport safer and wear safety buoys for our next triathlon or any other open water swim. If it is illegal, let us urge the event organiser to make it legal! After all, these buoys do not help you go faster in any way. If any, it’ll make you slightly slower. But if it is mandatory and everyone is wearing it, there is no such thing as added advantage or disadvantage. 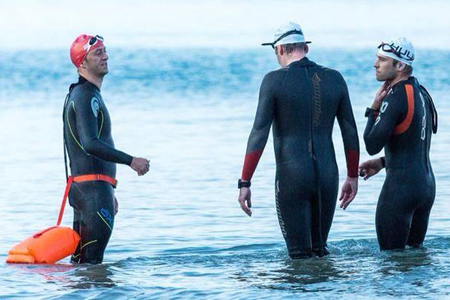 If you prefer to look cool instead of prioritising on safety, then open water swimming just might not be for you. Kids can wear it too!